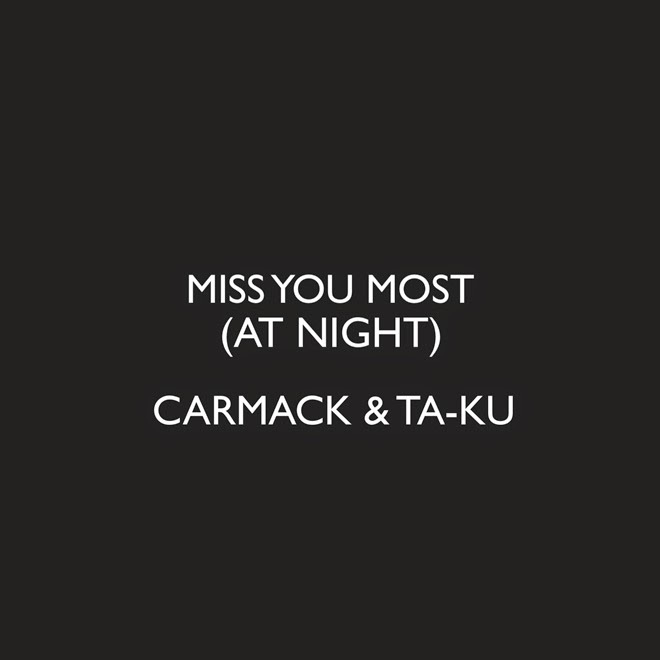 Ta-Ku x Mr. Carmack – "Miss You Most (At Night)"
"A simple song that started out as a great experimental beat, then turned into an early morning "joke" track, then turned into an actual attempt at a song, then turned into one of the best collaborative experiences I've had to date. The whole process spanned across the past two weeks. viva taku! thank you for the inspiration to complete this"